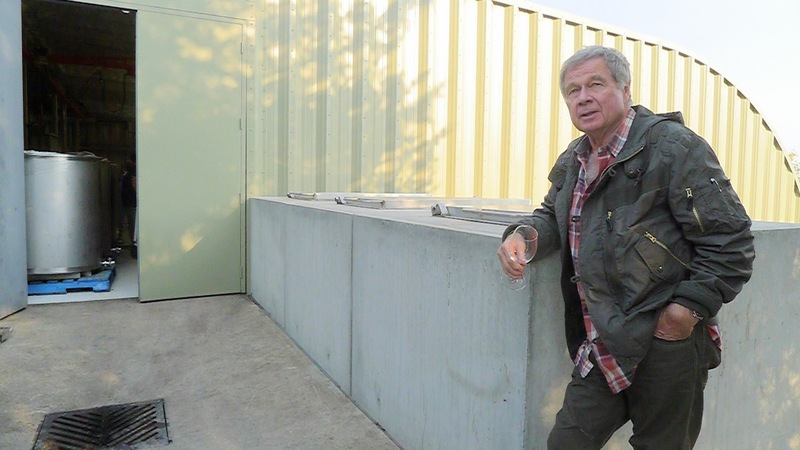 A true Beamsville Bench visionary, the one and only Martin Malivoire, pictured here beside his new concrete tanks (and wearing a pretty sweet flying jacket). I still remember meeting Niagara Vigneron Martin Malivoire for the very first time at Jamie Kennedy Wine Bar when working there as Wine Director. I vividly recall his very particular swagger and the way that he coupled this with a passionate, almost zealot-like belief in his winery’s wines. I’ll admit that it did throw me a little at the time, and if the truth be told I was actually a little intimidated by this undoubtedly interesting character. Saying all that, through getting to know him much better over the years, I have come to have the utmost respect for the man, his palate, and all he does at his winery. His steadfast zero-compromise pursuit of making the best wines possible from his Niagara vineyards is something to be much admired. And once you get to know him properly, he’s also got quite the sense of humour. Malivoire are a Good Food Fighter. 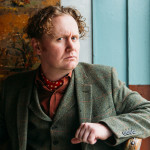 Edinburgh-born/Toronto-based Sommelier, consultant, writer, judge, and educator Jamie Drummond is the Director of Programs/Editor of Good Food Revolution… And that was an incredibly windy day. You can actually hear the wind buffeting Martin’s home throughout the video.